Playground drama! 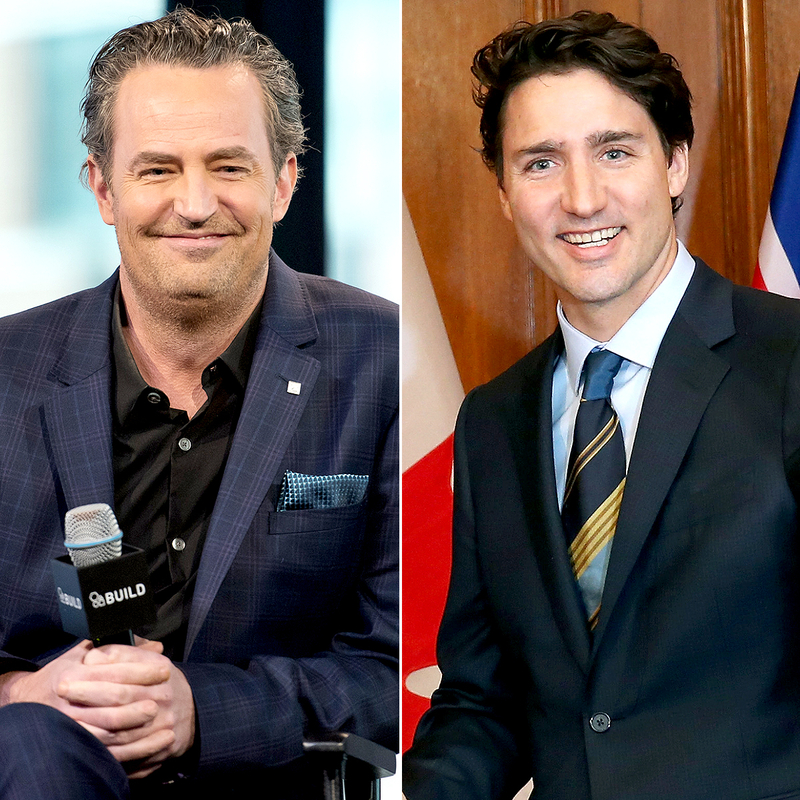 Matthew Perry revealed that he once beat up Canadian Prime Minister Justin Trudeau when the actor was in the fifth grade. 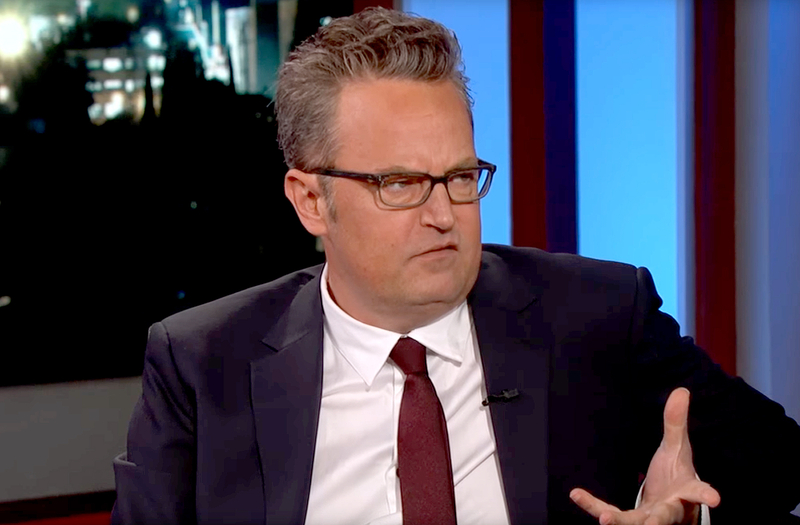 Watch the interview above.